Here are your frree Grief Affirmations. As we go through a loss we often wonder how we are going to push through. 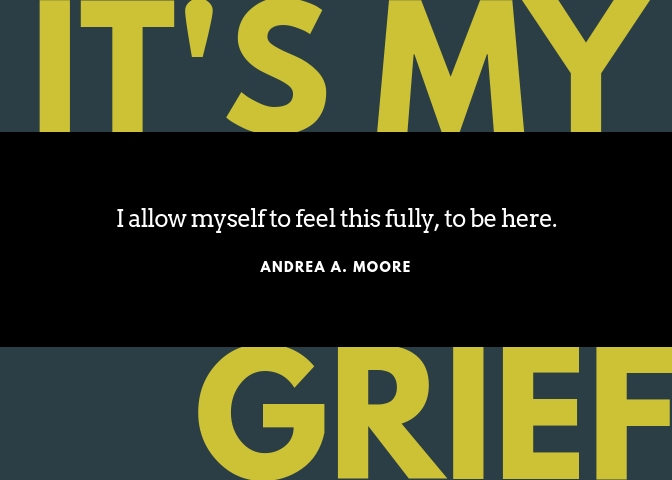 The Grief Affirmations are created for people process their emotions in a different way. Speak it and it shall be. These affirmation is for anyone that has suffered any loss. The Grief Affirmations are to help you keep in a constant state of gratitude. Help with their meditation moments and moments of truth. This is an instant download. You will not receive anything in the mail. The bundle is for personal use only and it is copywrited. Yes you can reprint the pages as many times as you want. I cannot offer refunds on digital files. Once I send you the files, the sale is final. But I can and will do everything possible to make sure you are happy with your order.